Our next gathering is happening on Saturday 13th October in London. Doors open at 10.30 and we start at 11am, running through to 4pm. We have a fantastic mix of Community, Knowledge, Celebration and Justice, and would love you to be part of it. Book here so we’re know you’re coming along. 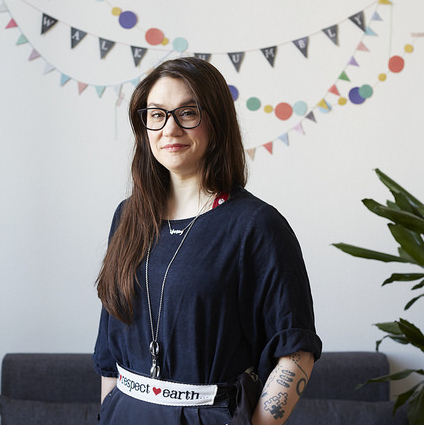 We’re delighted to Celebrate founder of award-winning The Craftivist Collective, Sarah Corbett. Sarah is an award-winning campaigner and has worked as a professional campaigner for a decade, most recently with Oxfam GB. 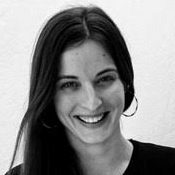 She set up the global Craftivist Collective in 2009 providing products and services to do craftivism using her unique “Gentle Protest” methodology to activism. She teaches the broader principles of ‘Gentle Protest’, including approach and language, around the world, working with arts and academic institutions and the charity sector, as well as unexpected collaborations such as with organisations Tatty Devine & Secret Cinema. Her latest book is “How To Be A Craftivist: the art of gentle protest”. She won the Sheila McKechnie (SMK) award for Economic Justice campaigner of the Year 2016. The Craftivist Collective won an Innovation Award from Care2 Impact Award 2016. Sarah has exhibited her solo exhibition ‘Gentle Protest’ in Stockholm, Helsinki and London. We’ll be talking to Sarah about her life, work, unique approach to leadership, ‘gentle protest’, and effecting global change. We’re thrilled Dr Sarah C. Williams will be joining us for the Knowledge slot, talking about the History and Biblical Roots of 100 Years of Suffrage. Sarah is an Oxford trained historian and gifted teacher, writer and communicator. She taught as part of the modern history faculty at the University of Oxford before moving to British Columbia to teach international post-graduates at Regent College. Sarah and her husband Paul recently returned to the UK after eleven years in Vancouver. Sarah remains Research Professor in the History of Christianity at Regent College but she now teaches all over the world helping the Church recover its memory. 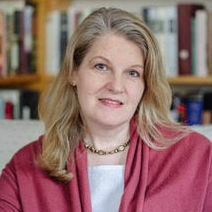 She is the author of Religious Belief and Popular Culture and co-author of Redefining Christian Britain and she is just finishing a book on changing perceptions of gender and sexuality in Britain from c1790 to the present day. We’re so looking forward to learning from her! 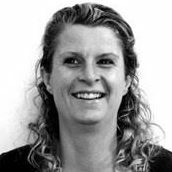 In the Community session we’ll be hearing from Genelle Aldred, who’ll be talking about Taking Up Space – what are the temptations to reduce our presence and impact, and how can we overcome them? 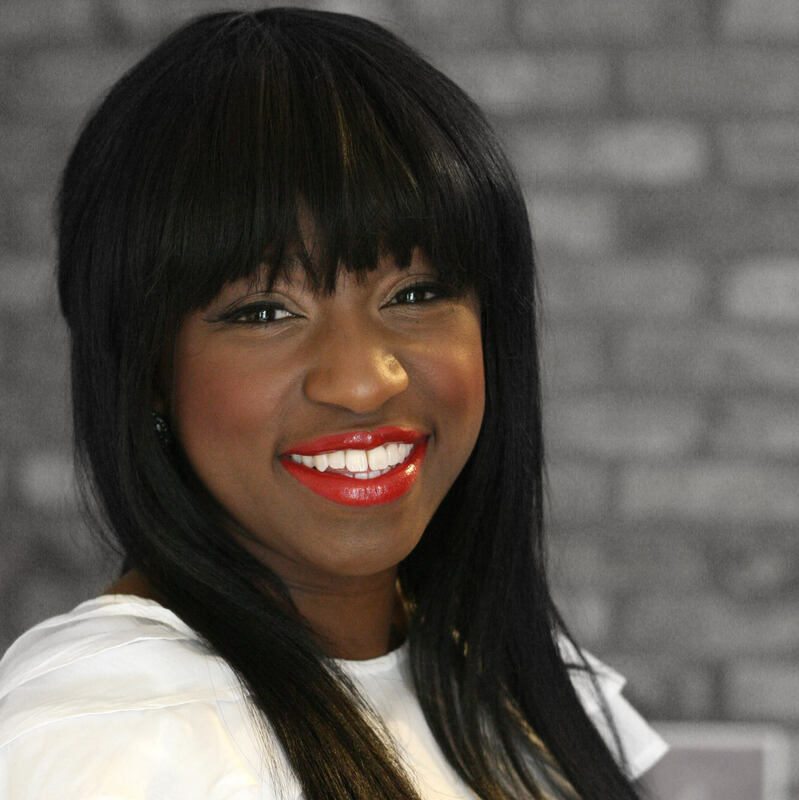 As a journalist and TV presenter Genelle has worked for the BBC, ITN, MailOnline, ITV and as an online journalist, documentary producer and weather presenter. She now freelances for Channel 5 News as a newsreader, and also works as a public speaker, consultant and media trainer. Genelle is passionate about diversity, inclusion, empowering others, and faith. The Justice session will be taken by Katie Hagley and Karin Joseph from human rights organisation Amos Trust (whose building we meet in!). The trust’s work involves partnering with vibrant grass-roots projects that have unique local experience, expertise and connections, in the West Bank and the Gaza Strip in Palestine, South Africa, Nicaragua, Burundi, India and Tanzania. We’ll be learning about Amos Trust’s work with women and girls around the world, including On Her Terms, a new initiative focused on girls living on the streets “giving girls who have never had a first chance, a second” and hearing what could happen next. You can BOOK HERE to join us. 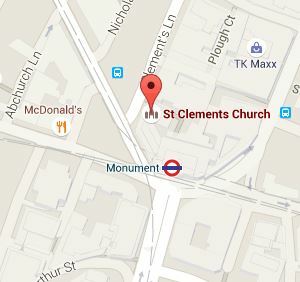 We’ll be at St Clements Eastcheap, close to Bank Station, and Monument Station, just around the corner from House of Fraser. Arrive from 10.30 for an 11am start, and we’ll be ending at 4pm (at which point a spontaneous coffee / pub social outing usually occurs). Lunch is provided, fear not. Please let us know about any dietary or access needs. We’ll be tweeting throughout the day using #GWLOct18 so do follow along there if you can’t join us in person. We’re on Twitter here, and Facebook here if you want general updates.